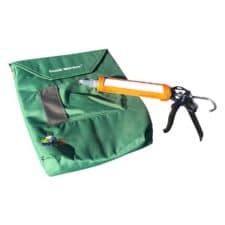 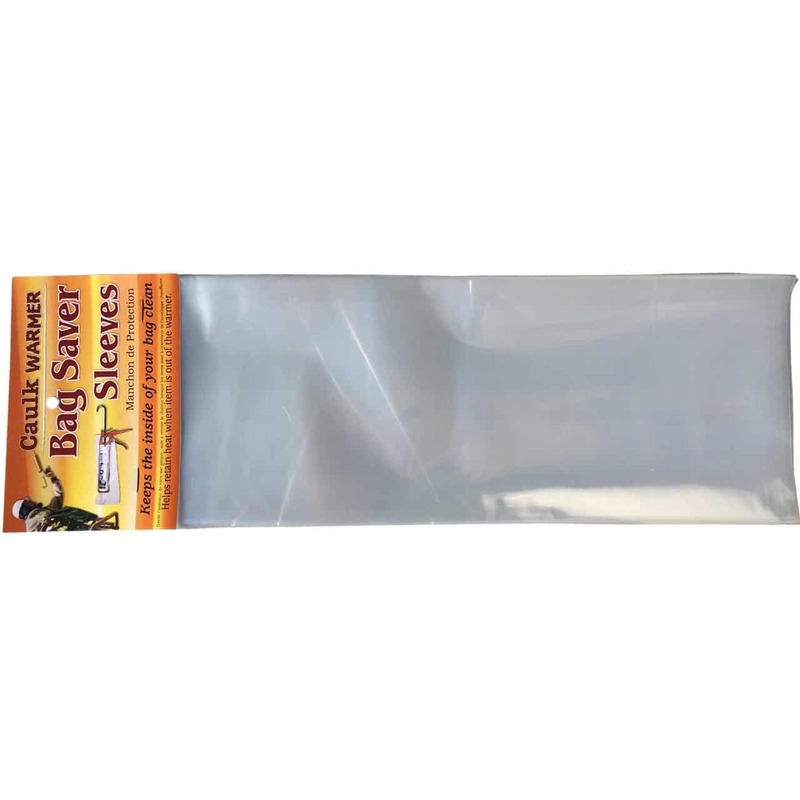 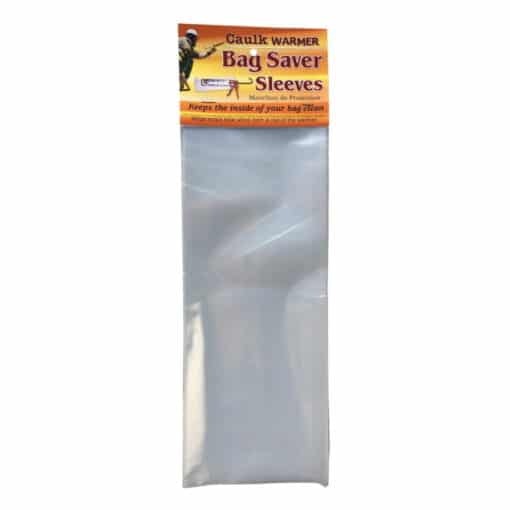 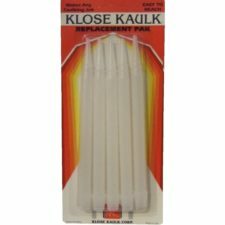 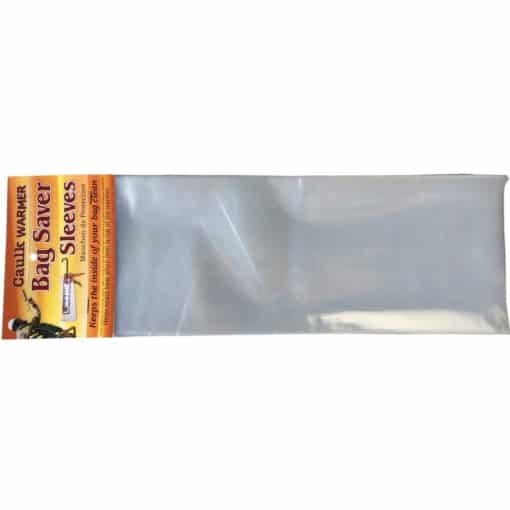 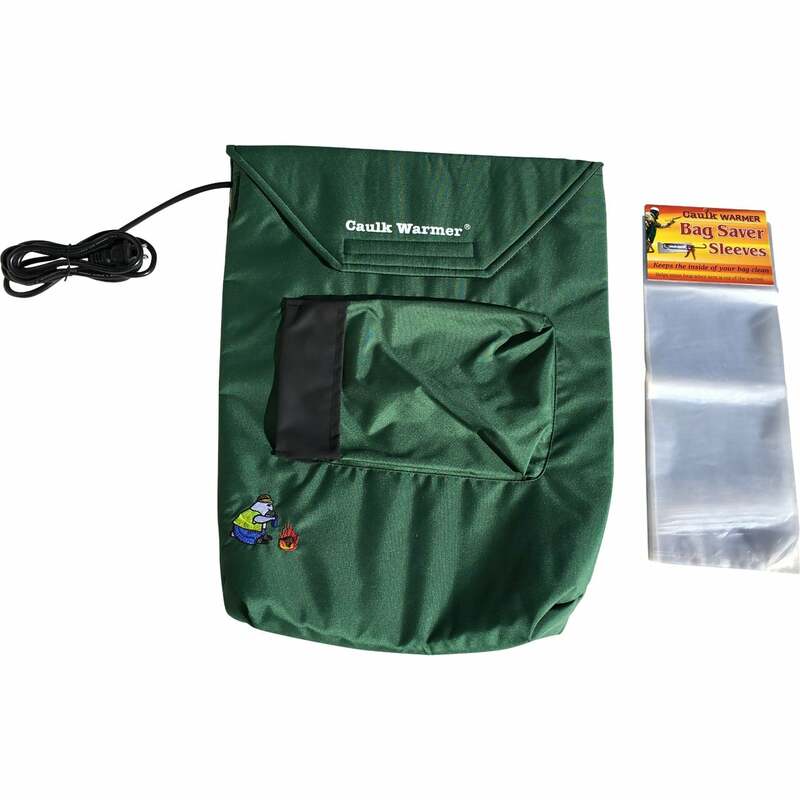 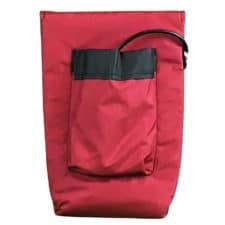 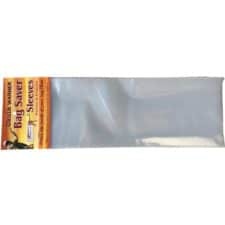 Caulk Warmer Bag Saver Sleeves help to keep the inside of the bag clean and retains heat when item is out of the warmer. 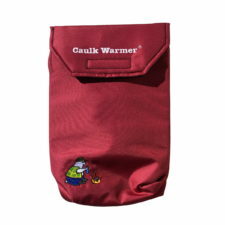 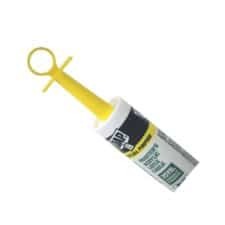 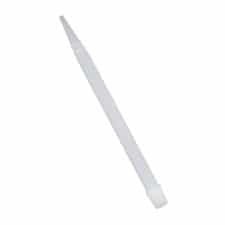 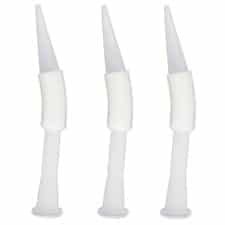 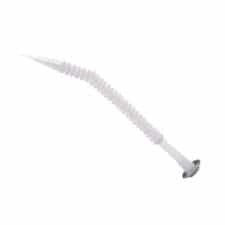 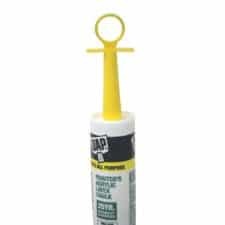 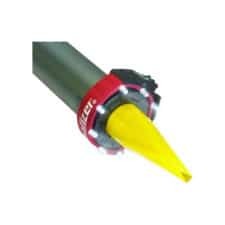 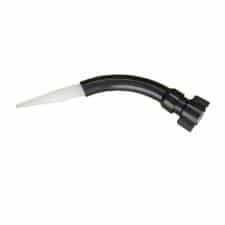 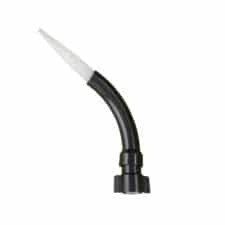 Simply slide over your caulk tube or caulk gun to keep the inside of your caulk warmer clean. 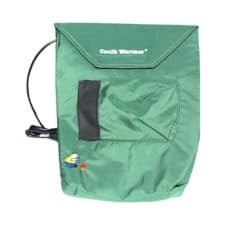 25 bags included. 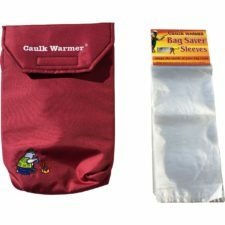 These caulk / liquid warmer sleeves really come in handy. 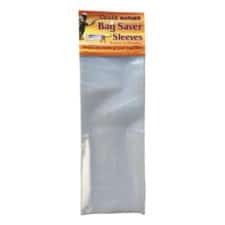 Plastic sleeves keep the inside of the bag clean. 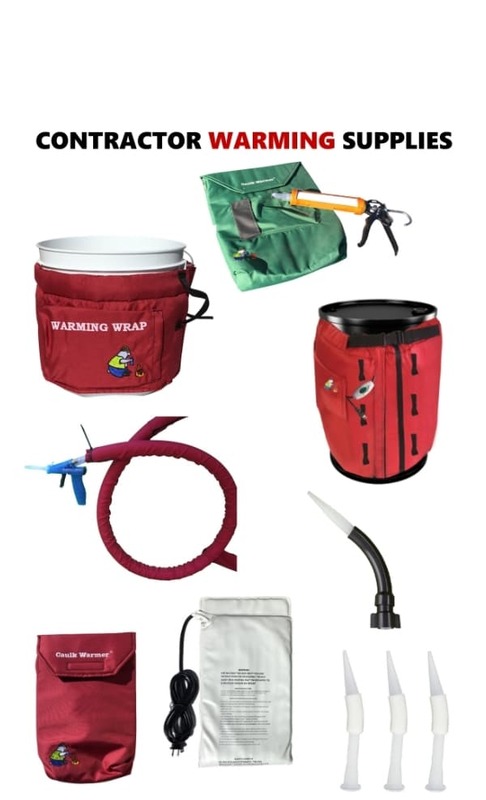 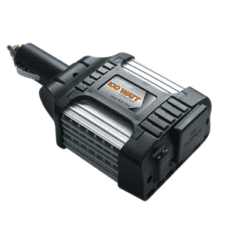 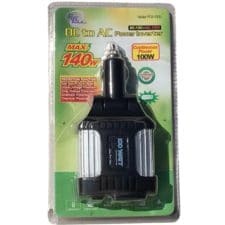 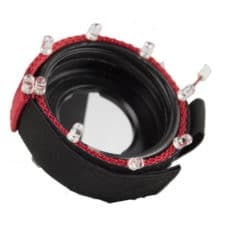 Use these wrap sleeves to retain warmth when tubes and other items are out of the warmer.